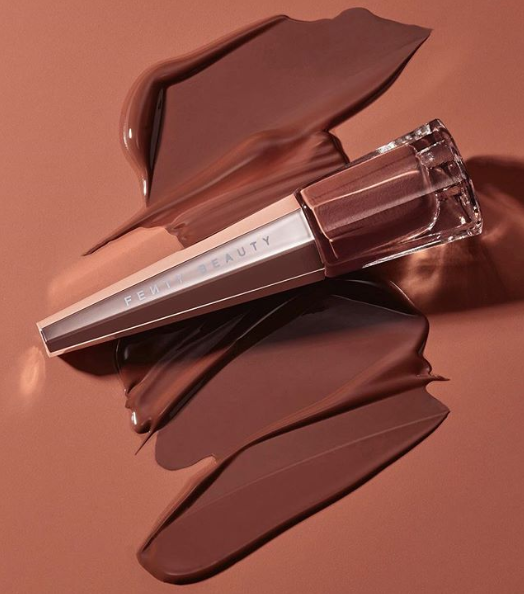 Fenty Beauty releases a brand new shade of its cult favorite Stunna Lip Paint. 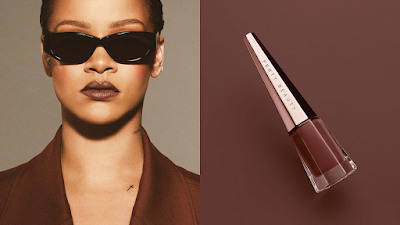 Stunna Lip Paint the first lipstick from Fenty, was originally only available in one shade, that is until now! Unveil Stunna Lip Paint is a chocolate brown shade that looks great on all skin tones. 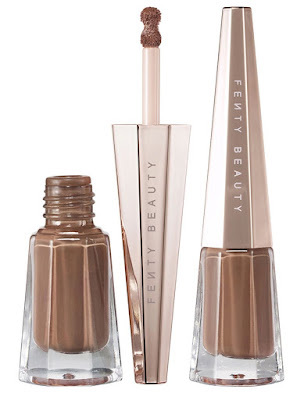 The rich brown pigments are dissolved in the same old weightless and longwearing formula. The lipstick leaves a soft matte finish with 12-hour and no feathering whatsoever! Same as its red-hot predecessor, the gourmand new shade comes in a prismatic glass bottle that looks like a luxurious nail polish. Its golden cap features a curved wand spongy applicator with a rounded tip and hourglass shape that glides across the lips and helps define their curves.